Let's face it. If you are not into what you are doing professionally, how will you ever ride out the rough bumps along the way? The only way to sustain what you do for a living is to love what you do. Oh, and don't forget, failure comes with the territory until you get something to work. Theranos founder and CEO Elizabeth Holmes proves it. Holmes’ company [Theranos, a health technology and medical laboratory services company] has been expanding rapidly, having grown from 500 to 700 employees even since Fortune wrote about it just five months ago . 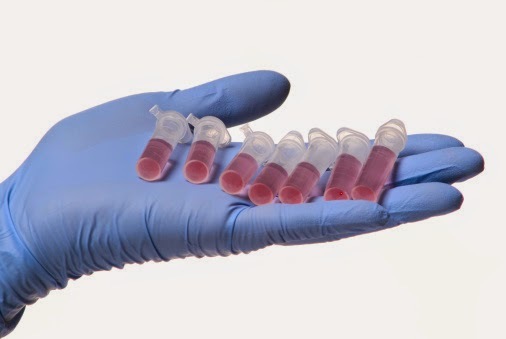 Its phlebotomists now draw blood from patients by fingerstick at dedicated “wellness centers” at more than 40 Walgreens in Arizona and one in Palo Alto, Calif., often emailing back results to both the patient and physician within hours. Read: Young Entrepreneurs Need "a Mission"
Have you got a mission? If not, find one and get going in 2015! Whether young or old, everyone needs a mission in life. Live your legend.